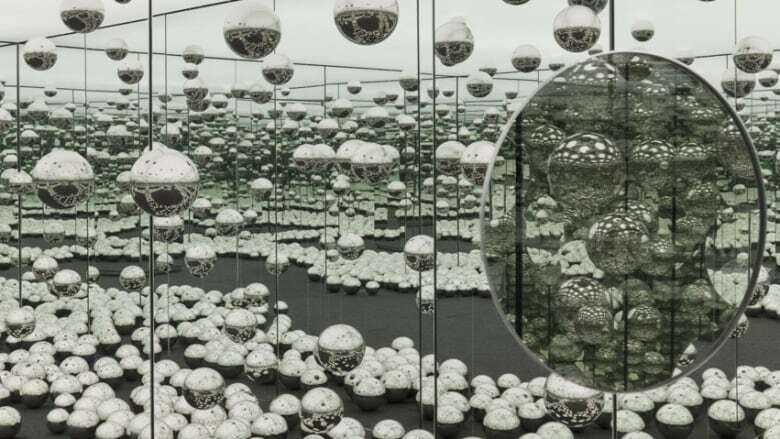 The Art Gallery of Ontario (AGO) says it now has the money it needs to buy a nearly $2-million Infinity Mirror room by Japanese artist Yayoi Kusama. The Toronto gallery says its online crowdfunding campaign raised $651,183 from more than 4,700 donors. That's about half of the $1.3-million target it had set for the month-long campaign. The rest of the money comes from the David Yuile & Mary Elizabeth Hodgson Fund, held in the AGO Foundation. Before the campaign, the fund provided $1 million for the piece. After the campaign, the same fund covered the balance remaining, which included an extra $300,000 to cover publicity and installation costs. The gallery says it is buying a mirrored room by Kusama called Let's Survive Forever. It features mirrored orbs suspended from the ceiling and arranged on the ground. The work, which is currently under construction, is set to arrive in Toronto next spring, the AGO said. Donors will be the first to see it once it's installed at the gallery. 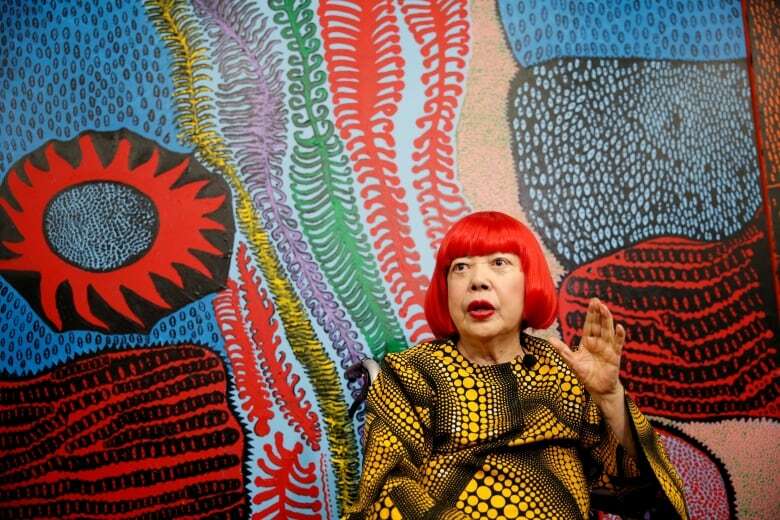 Kusama's Instagram-friendly contemporary art drew more than 169,000 visitors to an AGO exhibition last spring.